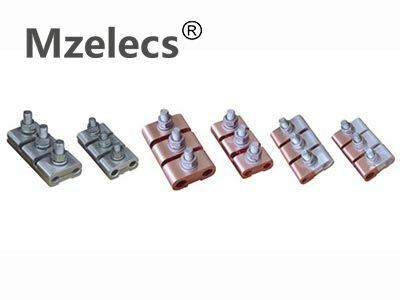 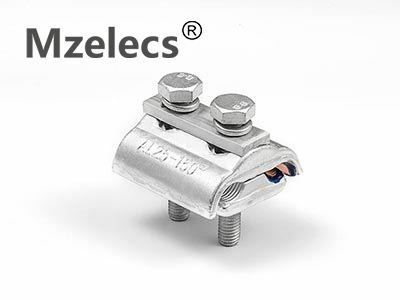 The CAPG parallel groove clamps are designed to connect aluminium conductors and copper conductors. 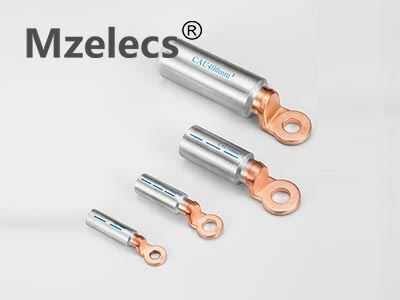 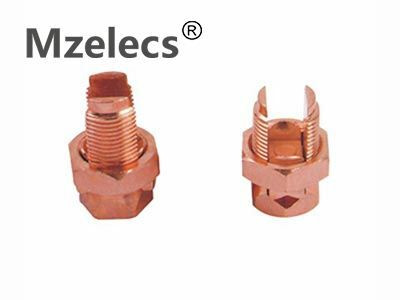 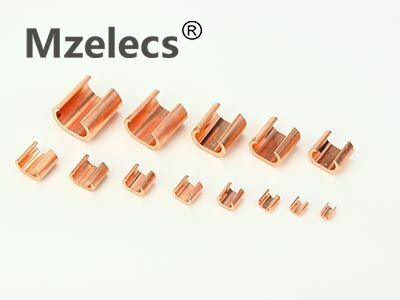 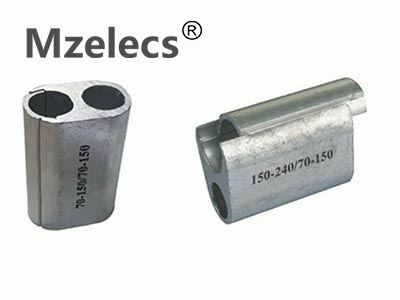 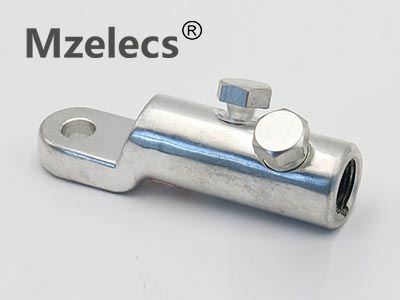 It is used to branch or connect a erial hard copper conductor or insulated copper conductor. 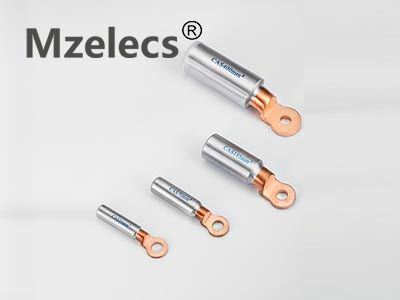 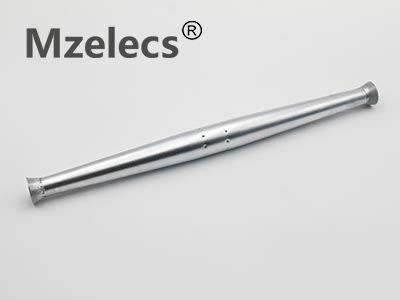 DTL-2(CALorCAS)DTL-2 apply to the transition connection of aluminum,aluminum alloy conductor cable and copper electrical equipment side. 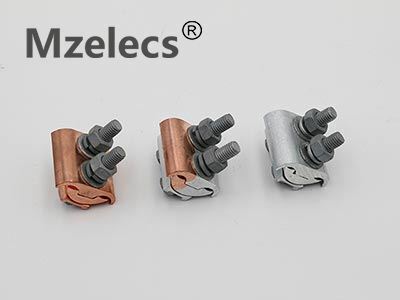 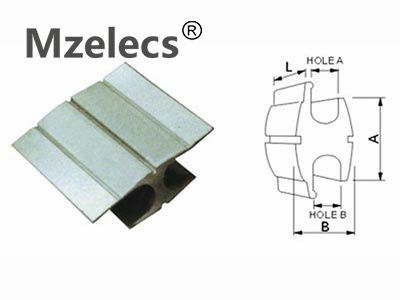 DTL-2(CALorCAU)DTL-2 apply to the transition connection of aluminum,aluminum alloy conductor cable and copper electrical equipment side. 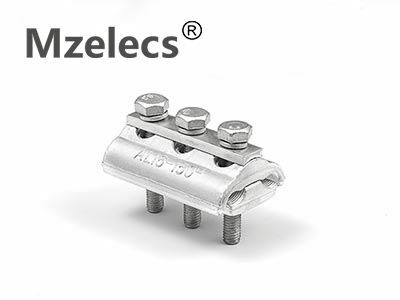 Apply to the connection of overheadconductor ACSR, AAC, AAAC.